The Million Dollar Question: How Much Will You Be Charged? Of course, numerous benefits are available to companies and entrepreneurs who are open to outsourcing. Read here for why the trend is growing exponentially for the past few years. Setting your expectations and agreeing with a customized rate is possible as long as you guarantee first-rate services to our buyers and your offer is competitive. Within this industry, we recognize the reality of varying rates. Naturally, some charge higher while others are lower. In our case, we can accommodate a fair figure within your market niche with the understanding that your products and services will be of the highest quality to ensure buyers’ satisfaction. We prefer a long-term collaborative effort compared to a one shot deal. We are seeking long-term, worthwhile and profitable business relationships; hence our firm commitment to engage with reliable companies and strengthen bonds for our mutual benefit today and in the years to come. In accordance with our Terms and Conditions, we offer a fixed percentage (based on FOB whenever possible) and naturally, we are more inclined to recommend our buyers to suppliers who are consistent in providing a higher level of service and reasonable rates. For the record, any number within 1% upon closing a sale for first time with us is acceptable as we’re all about establishing long-term business relationship. But rest assured, as long as your company has that kind of credibility and reliability you still have the chance even if your proposed rates which may be lower than the market suggests will be accommodated. We look forward to a great partnership with you. 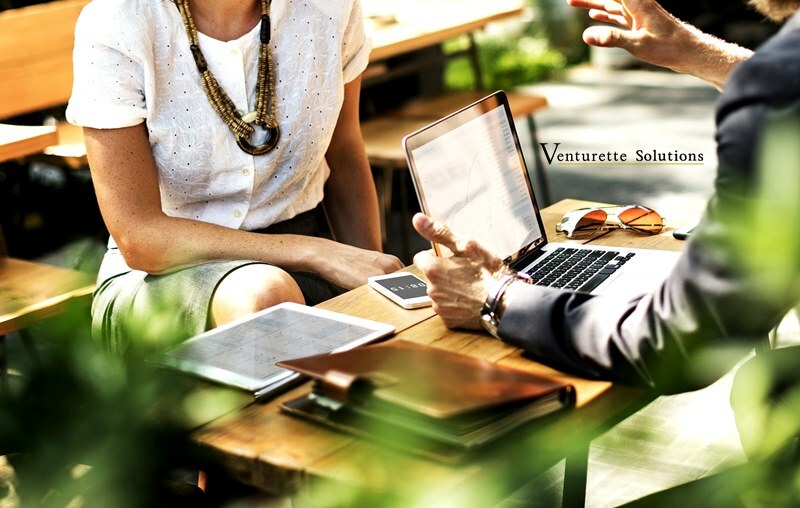 If you are interested to work with us, email us at (operations@venturetteconsulting.com) and we take our discussion from there.